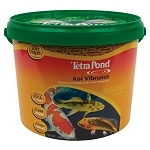 At Northland Gardens Watergarden Source We are committed to quality sales and service of the products we choose and sell. 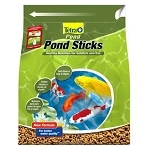 It is our mission to help you understand and enjoyeverything there is to owning and maintaining a water garden. 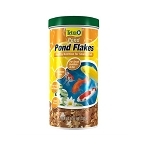 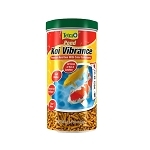 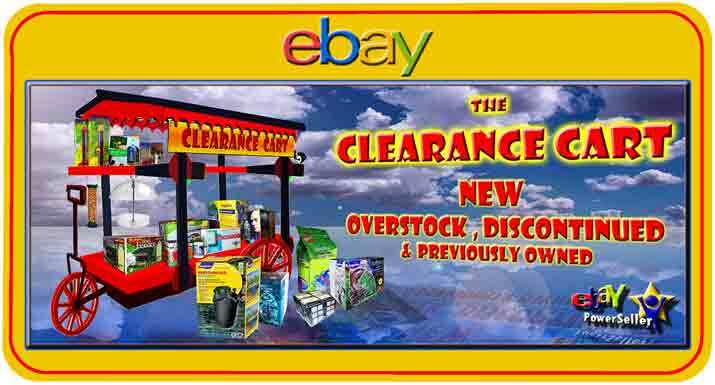 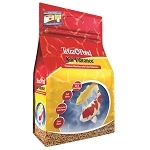 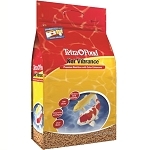 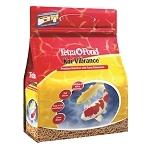 Find Your Favorite, Koi and Pond Fish food here. 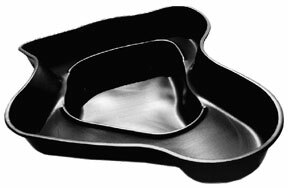 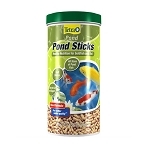 From quality brands sush as Tetra, Wardley, Sho Koi, Hikari and More. 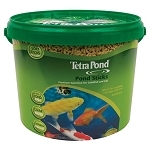 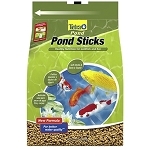 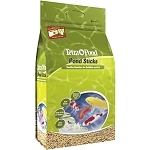 TETRA - Floating Koi Vibrance Sticks - 4.94oz.